Where are you off to for a summer holiday or vacation? Chances are it is a place where at least one or two photographic opportunities will come your way, but if you are like so many others, you don’t feel like “seeing” your holiday through the smartphone screen. Instead, you would probably prefer to capture images or videos while also enjoying the moments with your own eyes. 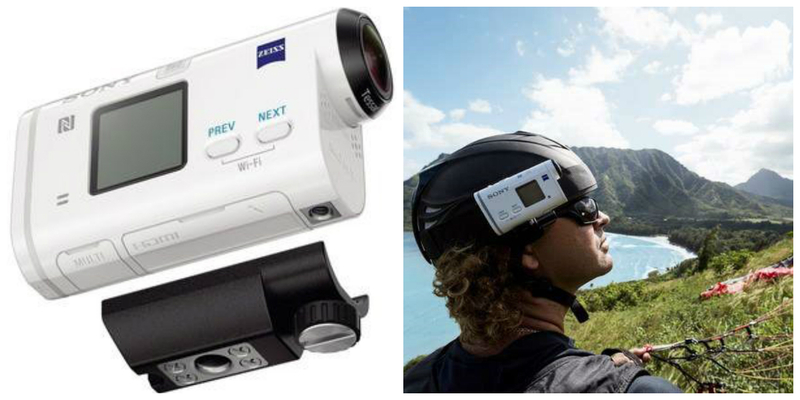 The good news is that wearable cameras are in great abundance, and according to the latest reviews, we can introduce you to the top five for those heading out on a summer adventure. Wearable cameras are superior to smartphone cameras in many ways, with their “hands-free” operation being one of the best differences. Other advantages include: light in weight, easily adjusted, and rugged but compact, you can use them while cycling, hiking, and even swimming or diving. 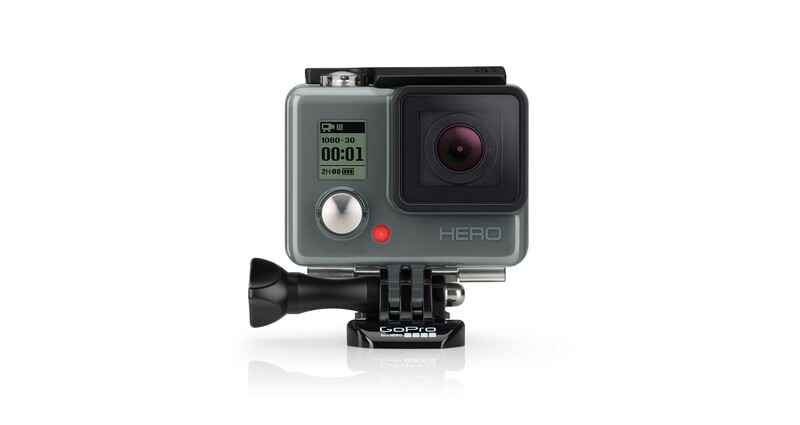 Known as “the” name in wearable cameras, the GoPro Hero+ is a 1080 HD model that also snags 8MP images. Offering an “ultra wide” angle lens and a generous f/2.8 aperture, it will work in low light – including underwater settings. It is mountable, and wearable, as all GoPros, but is one of the lightest, weighing in at only 123 grams. With WiFi and Bluetooth, it lets you access it via the handy app. Touted as “all you need in a wearable camera”, it is a single-hand operated camera that features an impressive 146-degree wide angle lens. It provides a 16mp sensor and 1080 HD videos. It is controllable via your iOS or Android device and can be fully submerged up to one meter for half of an hour at a time. 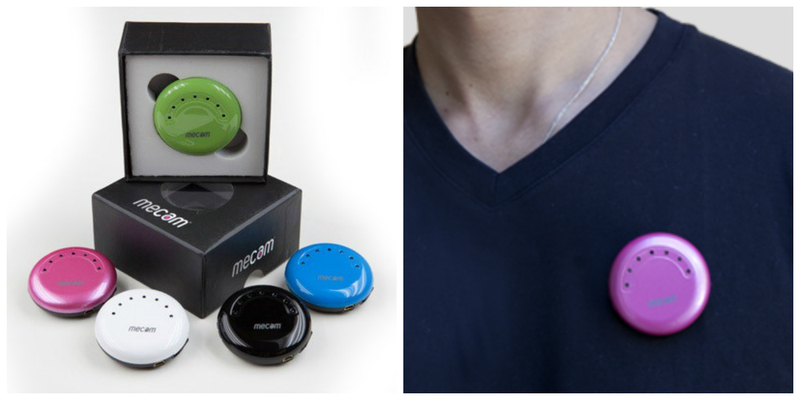 This 45-gram camera clips behind the ear and is a remarkably dustproof, shockproof and waterproof wearable. It uses a 4MP sensor with 1080 HD video recording. The f2.8 aperture allows even low-light photography and it offers up its own WiFi, enabling you to control the camera via your mobile device. 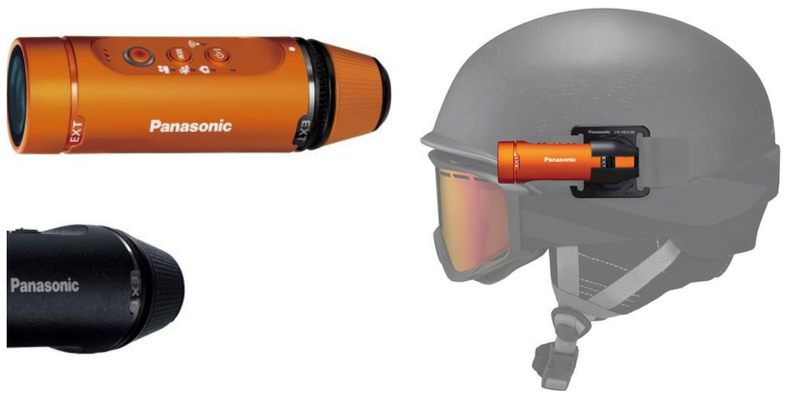 More an action cam than wearable, it has GPS and WiFi onboard. Using a generous 8.8 MP sensor and featuring a Zeiss wide angle lens, it works amazingly well in all situations, including lowest light. It comes with waterproof casing and is rated as both shockproof and dustproof. This HD wearable camera captures 1080 HD video and has an internal gyroscope enabling it to balance images at all times. Weighing 70 grams, it clips to your clothing or easily mounts to a helmet. It features WiFi allowing for smartphone control as well as image sharing. 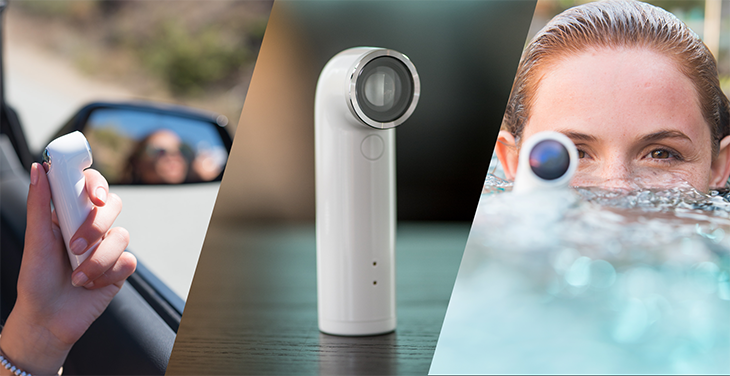 With this line up of affordable and readily available wearable cameras, you can enjoy hands-free photography and video of your summer holidays. While these cameras allow you to use their WiFi or Bluetooth tech to view images or videos and even control them remotely, charging still remains a real pain. A wireless charging system like Humavox’s wireless power technology is the future of charging your camera in a seamless and intuitive fashion. 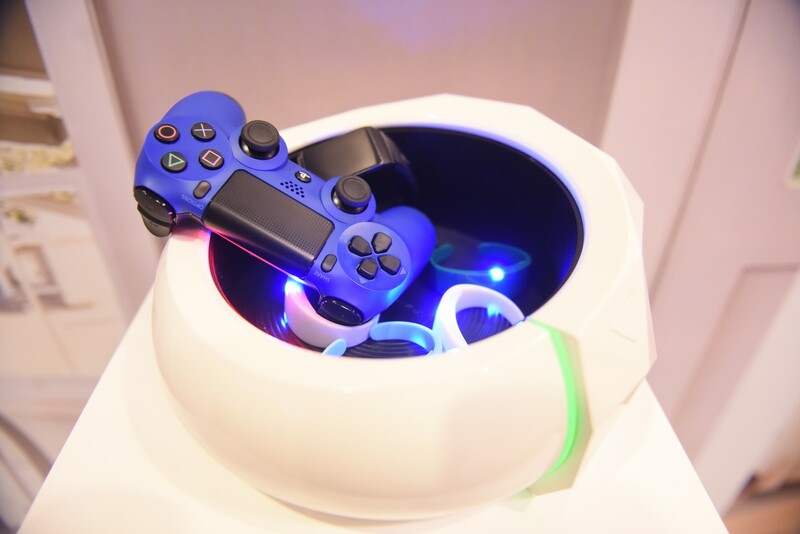 Rather than constantly searching for just the right cord, Humavox’s NEST will enable you to drop all of your wearables into a bowl-like space where they can charge quickly. With more and more wearables appearing at all times, it makes sense to look for cameras with this tech built in, or solutions that enable you to charge them without the hassles of typical wires or less than stellar wireless solutions.